CLEANS THE TOUGHEST BUGS & GRIME! 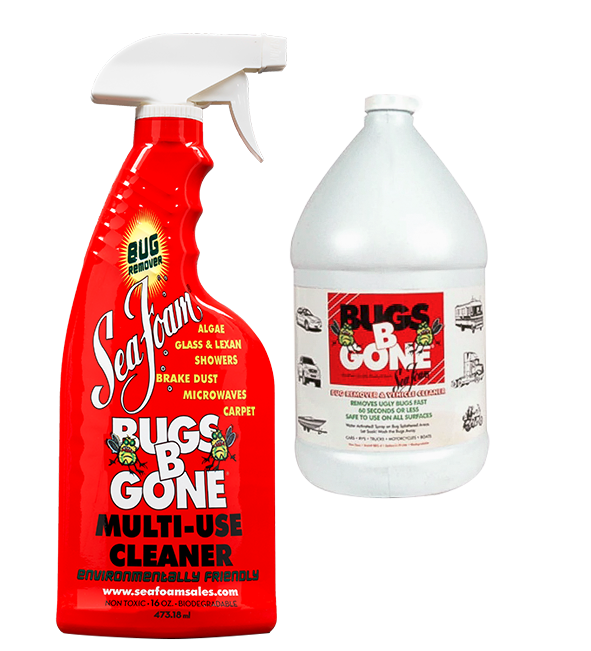 BUGS B GONE safely cleans sticky road bugs, grime, tree sap & other organic residues from car & truck surfaces, RVs, motorcycles, boats & more! Clean the toughest bugs & grime without the extra effort! Safe on chrome, paint, windshields, mirrors, plastics, gel coat, metal & wheels! Spray it on bugs, grime, food, or other sticky, organic crud to loosen. Wipe with a wet cloth or wash away with water! Soaking with BUGS B GONE helps loosens & remove a tough organic stain by breaking its bond from a material or surface. Use in kitchen, bath & household cleaning. Use as a spot cleaner or pre-soak for any organic stain. Great for boating, camping & road trips! A CLEANER WITHOUT HARSH CHEMICALS! 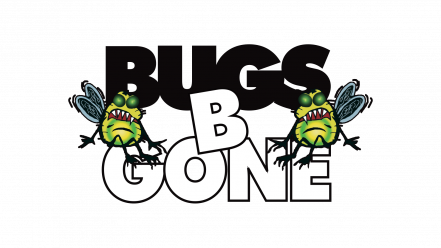 BUGS B GONE is a surfactant, which means it loosens & removes stubborn organic crud (like sticky bug splatter) by breaking its bond from a surface. Fast, effective, no film or haze.